The Internet is a great way to play the sending and receiving of the messages and information.Twitter flattens it.But is the point of high difficulties in reaching to a large number of target audiences and getting their attention.The marketers are spending the more and more time to find out the methods and tactics to increase the Twitter followings. Though there are various black hat methods to increase the follower counts such as bots, serial followers, and spammy accounts, the ethical methods work one than quality rather than quantity and on building the healthy relations.In the experts’ view, the successful Twitter strategy is not something else than focusing the three basic elements: content, engagement, and rewards. 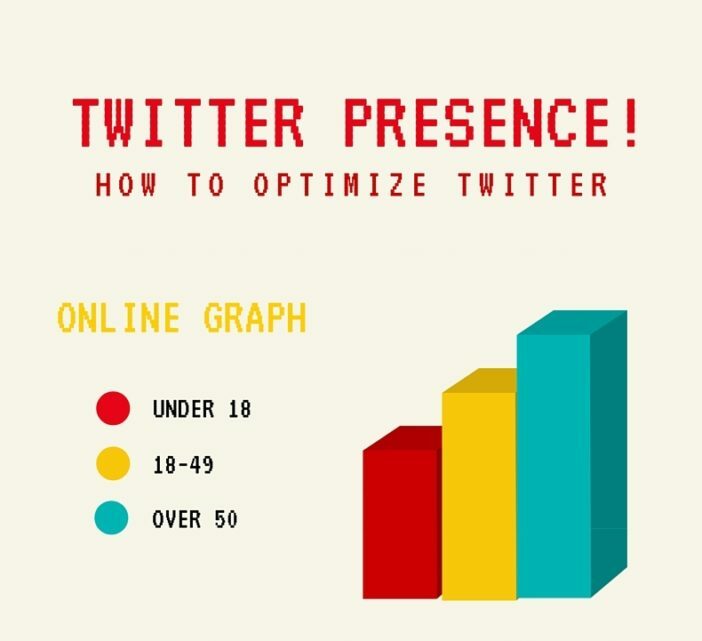 In this article, we are going to introduce the actions you can apply for optimization of your Twitter presence and also increasing the Twitter following in a dramatic manner. It is the first condition that if you have created and posted a really valuable content it will be certainly followed and shared by more and more people. Not only publishing but the multiple sharing of the same content also plays a big role.It is a smart and intelligent step to use the “Buffer” that is a tweet scheduling service and puts your post to your audiences when they are most likely to be online.You can also go for the “scheduling multiple posts” for a better likelihood of a particular piece of content. By giving the live appearance on the Twitter, you can inject your voice into the ongoing conversation.For this you will have to actively comment on the relevant news, trending topics and current happenings.Here, you have to pick the conversation that is highly related to you, your brand and your twitter followers and be the part of the conversation. Here is one more method to capitalize the ongoing conversation and that is retweeting the relevant content. www.Tweetdack.com is the ideal management dashboard for Twitter that you can successfully use for identifying the think tanks of your industry and retweeting the meaningful contents they are posting/sharing. This action opens a door for potential collaboration and reciprocal sharing. You should not underestimate the value of immediacy of events and can gain the best benefits from them.If you are capable of understanding the current happenings and mentioning them in the well-timed tweets you actually earn some key moments and impressively share your messages and emotions.While Twitter provides a platform where you can choose any ongoing discussion, the steering and leading the hot conversion of the moment is the highly valuable and a worth paying action. At this point, when you are providing the quality content and also getting connected with your target audiences to share it, this the right time to activate your follower base and utilizing their help in your presence improvement.In it, you will have to ask your followers for their active participation.Retweeting means by re-sharing your message and if added to the “flock to unlock” promotions it in included with the element of urgency in your call to action.No doubt it makes the retweeting more participatory. For getting the booming exposure, you also need to adopt the co-promotion strategy in which you will follow and retweet the posts from the industry experts.This process basically involves the finding out of opportunities for co-promotions as well as combining the online and offline content; as the result, your brand gets the remarkable upside.The method is also a nice way to gain the valuable credibility among the audiences. Engaging the brands or celebrities with you, your followers will join and appreciate this conversation and promotional content. The capturing the people’s attention highly matters in a systematic Twitter strategy.If you manage to refresh faster, you are able to build the anticipations.Here the countdowns work as the tweet reminders and the developers of a narrative series of tweets. The countdowns can be the leads to launch of new products, software updates or any specific content release.With some really interesting teaser tweets, you can offer your followers a reason to visit your web page, again and again, to check your post, tweets or shares each time. This is the tool, tactic or the promotional method that directly relates to your company’s social media marketing campaigns.By creating the Twitter-exclusive content and the promotions, you can simply boost the engagements with your posts published on the Twitter.You also need to offer some tangible rewards to your audiences and followers to appreciate their participation, attention and also to make it worthy to visit again and again your web page.your exclusive content, democratized conversation and the connection with elite brands and personalities improve your loyalty and credibility.Also, when you share the content that is only accessible on Twitter, it directly boosts the curiosity and the interest of followers to join you and visit your page and site consistently. Your followers are the real-time people and Twitter gives you a great opportunity to talk, communicate with and understand them.Improve your potential to engage with your followers as it will result in the greatest potential reward of Twitter.Here your brand is activated as the part of key conversations and your followers are also on the communicating with you on Twitter.Motivate them as they really love to hear their name and feel that they are being heard and getting attention.If you respond your twitter followers, it serves the most significant rewards the interacting and attracting the improved number of followers. 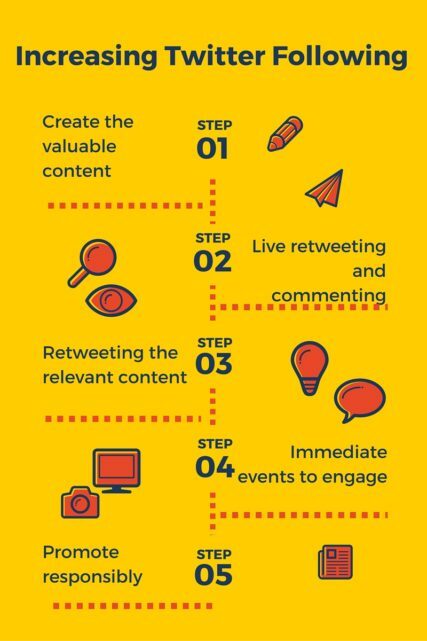 With the quality content, proper engagement and the appropriate reward, a marketer can develop its Twitter web page a worthy destination for an increasing number of Twitter followers.Offer the audiences what they are actually looking for and they will eagerly follow you add also add many others to your following. Having a Twitter account with lots of followers is not an easy job for most of the people but it is, for me! Yes, I have a great Twitter account with numerous followers that like and comment and even retweet my tweets and all the credit goes to WizUgo, my personal favorite Twitter automation tool and by far the best one also. I have been using it since a month and the experience I had was unbelievable. WizUgo manages my account so wisely all because of its sophisticated Artificial Intelligence. I’m grateful that I got the chance to use it and now referring to others too.